Slots still open for our session. 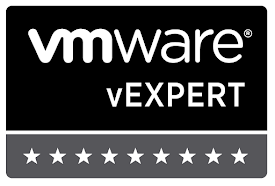 Join us as we walk you through installing, configuring, and utilizing the AWS management pack for vRealize Operations. 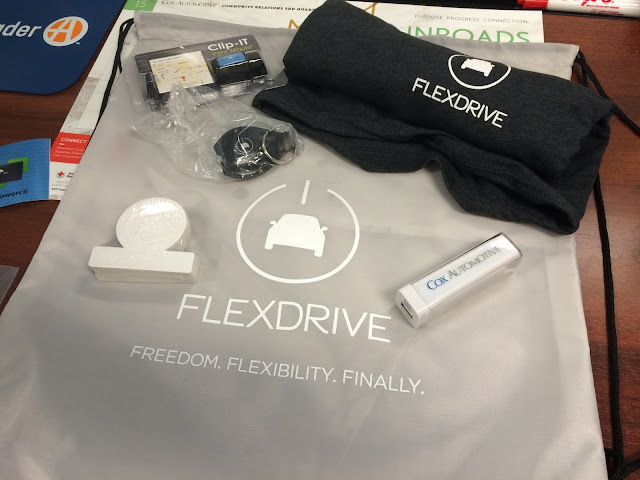 During our Q&A we'll be giving away some swag bags from FlexDrive (Stickers, T-Shirt, keychain, and Car Vent cell phone holder). We'll also have some Cox Automotive power bricks to giveaway to a lucky few. Maybe some other free stuff too.